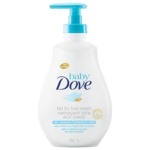 I used to love the old Fresh scent Baby Dove. One day, it was GONE from all local retailers. I was forced to try the new scent. As a result of the gross scent, I've been forced to change the type of beauty bar that I had used for the past 20+ years! PS--the photo shown is of the OLD one, that I loved! 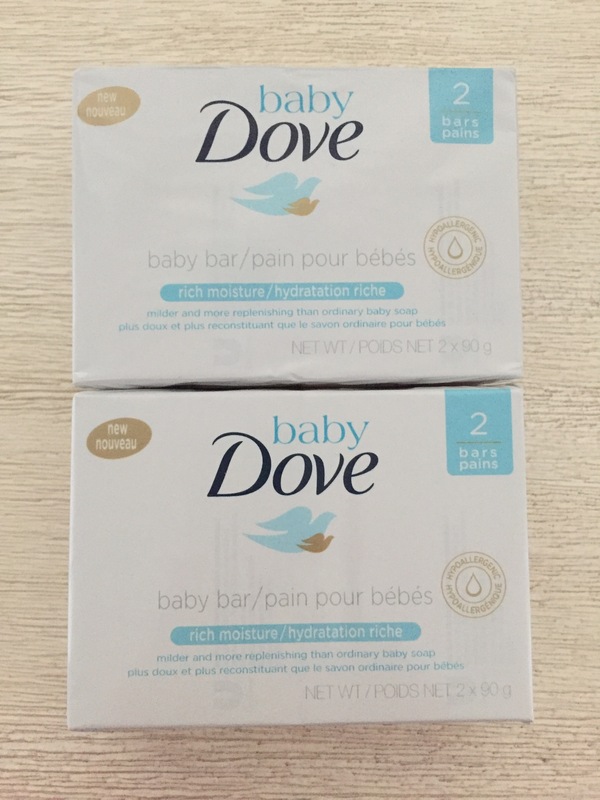 I have been using Dove bars for years, but when they came out with a baby version I knew I had to try it! My son has sensitive skin like me and his father so we are constantly on high alert with the skin issues that could arise with other products. 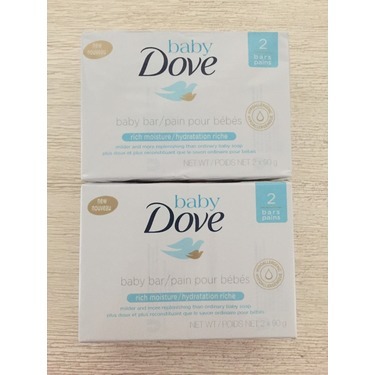 Dove baby bar was great! Not only did her love playing with the bar in the tub, he wiped his eyes after and no tears!! It smells amazing and makes his skin soo soft even without lotion! Thanks Dove! You have yet again made another amazing product!!! 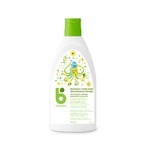 I love this product for my baby's bathtime. I use It for both my 3 year old and my 6 months old. I alternate between this and another baby product because they have eczema. Very happy overall with this product. 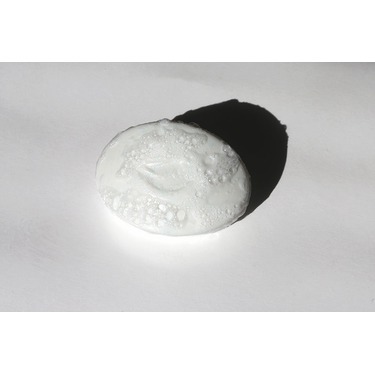 I recently taught my toddler to shower and dove baby soap was our soap of choice. My son has excema and baby dove is gentle and effective. I will purchase this product again. I have a 30 something daughter who suffers from acne and she swears by this product, I have to buy it in bulk for her. 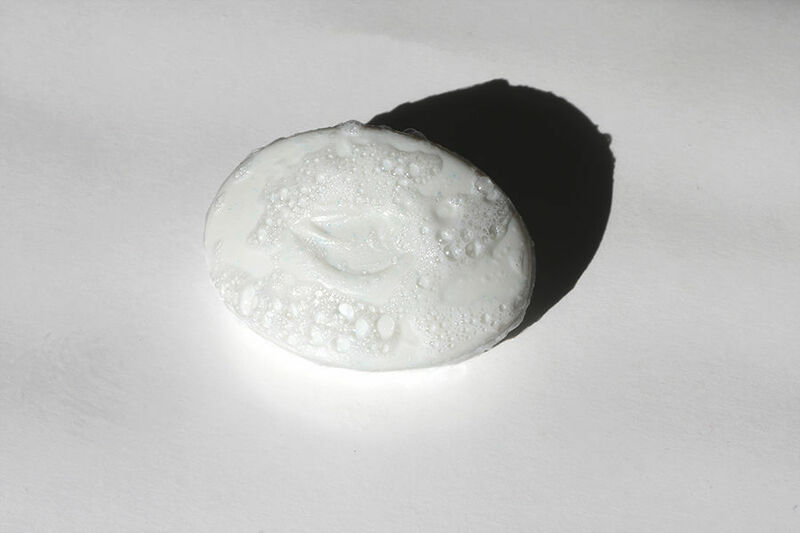 It doesn’t dry the skin and leaves it feeling clean and refreshed.